Dr. Simon Zmyslinski (“Dr. Z”) grew up in Phoenix where he attended Sunnyslope High School. After receiving his Biochemistry degree from the University of Arizona, he went on to complete his Doctor of Optometry studies at SUNY State College of Optometry in New York. Over the past 15 years, Dr. Z has developed the Zmyslinski Eye & Contact Lens Center into a comprehensive optometric practice providing clinical care for conditions such as glaucoma, macular degeneration, conjunctivitis, diabetes, and keratoconus. He has a special interest in fitting irregular corneas with custom contact lenses where traditional modalities have been unsuccessful. 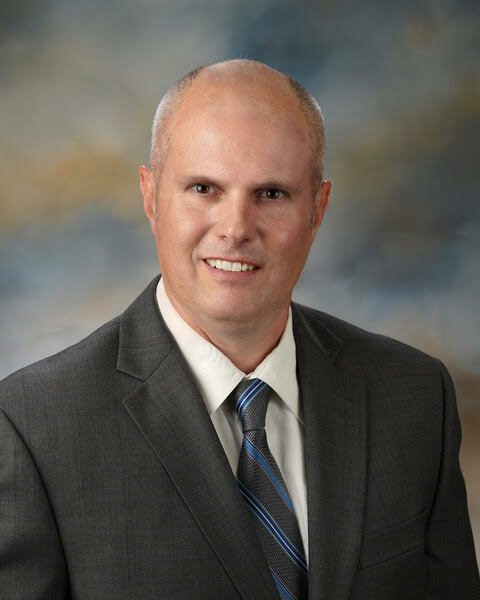 Dr. Zmyslinski is a current member of the American Optometric Association and Arizona Optometric Association. Zmyslinski Eye & Contact Lens Center partners with Lenscrafters to offer one of the largest and most fashion – forward optical lines in the greater Phoenix area. Dr. Z has been married to his wife Teresie for over 17 years and together they enjoy outdoor activities and traveling.